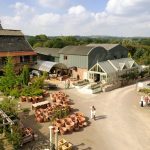 Holloways and The Glasshouse Café is a day out to appeal to anyone who loves their garden and food! Your conservatory will be the place to enjoy sunny days all year round – the perfect transition between house and garden. 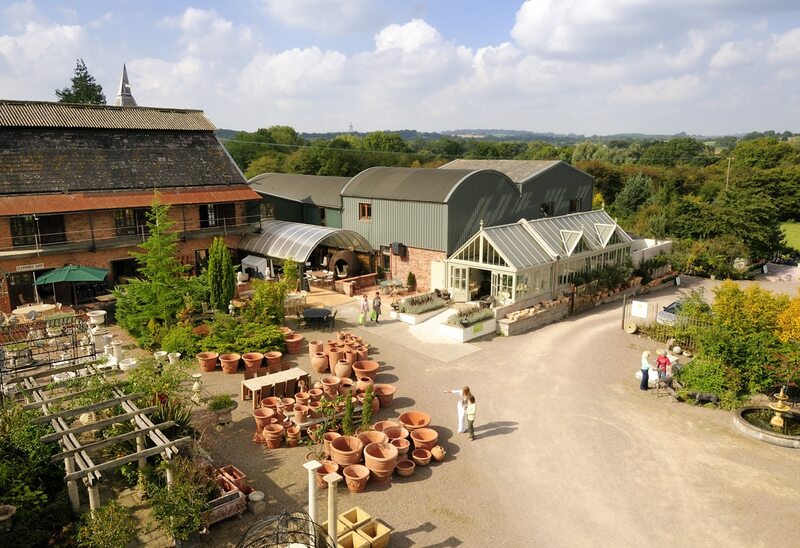 Enjoy our collection of furniture, for every type of conservatory and every home. We have corner sofas and stylish chairs with cushions covered in the latest fabrics. Explore using different materials such as plaited banana leaf, woven rattan and contemporary Lloyd loom – all perfect for sunny rooms. We have period and vintage styles and sofas perfect for family life. Woven willow, classic rattan and metal, stone and glass dining furniture. Enjoy finding your perfect style. We are always here to help you. Call us on 01886 884665 for more information and advice. Your choices make our job more interesting.